Noah Wyle and his wife Tracy have separated after 11 years of marriage, the actor's rep tells PEOPLE. The couple has entered into a mediation process, but "neither has legally filed for divorce" rep Eddie Michaels tells the mag. Wyle, best know as Dr. Carter on ER and his wife have two children. 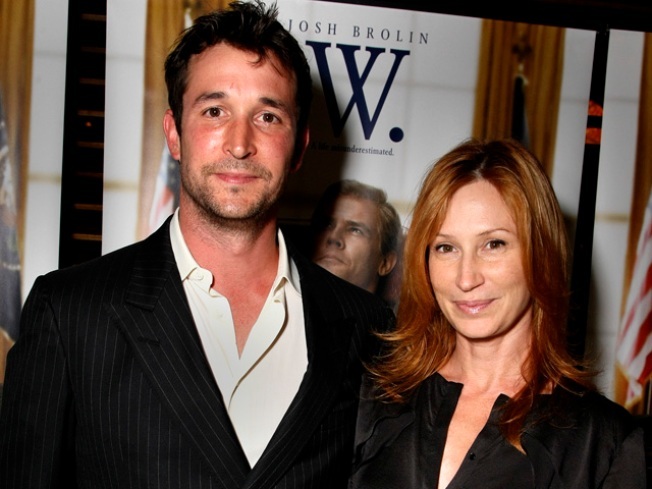 Actor Noah Wyle and wife Tracy have separated after 11 years of marriage. "Tracy Wyle and Noah Wyle, who separated in late October 2009, have confirmed they have entered into a mediation process," the actor's rep said in a statement to Access Hollywood. The couple has not yet divorced. The actor, best known for his role on NBC's "ER," married makeup artist Tracy Warbin in 1998. They reportedly met while shooting the movie, "Myth of Fingerprints." The actor just wrapped an as-yet-untitled TNT sci-fi pilot co-produced by Steven Spielberg and DreamWorks Television.